The school Canteen is open on Wednesday, Thursday and Friday mornings from 9 am until 11.30am. 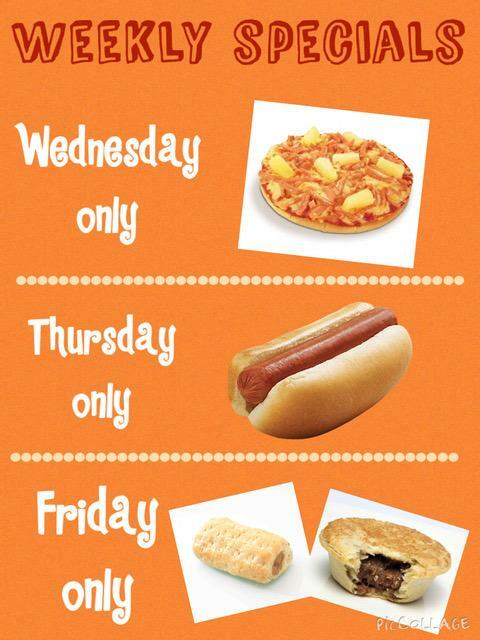 Children can place a lunch order with the canteen or buy selected items over the counter from 11:10 am until 11:30 am. Our school uses Qkr! for school payments. Qkr! is a mobile app based solution that allows parents to make payments on behalf of their children for meals and special lunches. Qkr! is a pay-as-you-go system which does not require parents to top up their accounts. Parents have the flexibility to place orders directly from their phone at a time and place that suits them. Canteen orders need to be placed by 8.45am each morning. Qkr! is also available online, and orders are faster and easier to process. Download the app on your mobile phone or use Qkr! online. Go to https://qkr.mastercard.com to sign up. Parent/carer helpers are most welcome in the Canteen - a lending hand is always required and very much appreciated. Helping in the Canteen is a great opportunity to meet new people and make a valuable contribution to the school. 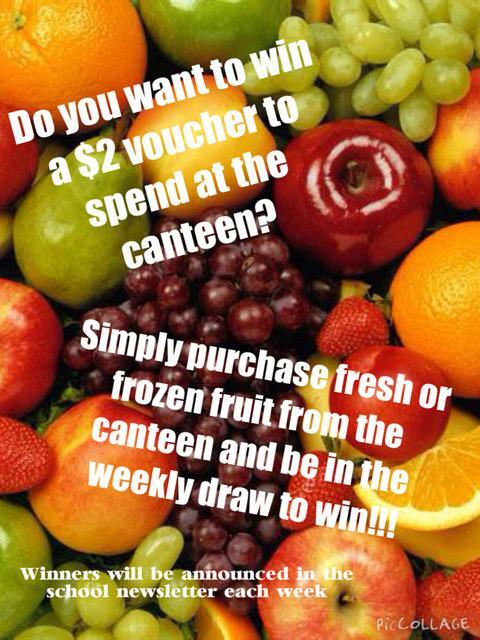 If you have any spare time and would like to help out in the canteen, please contact the Canteen Manager, Mrs Lauretta Raccosta at lauretta.raccosta@cg.catholic.edu.au. Special Lunch Orders are held 1-2 times a term, where a set menu is offered to students. Special lunch orders are placed via Qkr! No counter sales or other lunch orders will be available on that day. Volunteer helpers (even for a short while) are required to be able to offer Special Lunch Orders, so please come along and help at these events. Please remember that you need your Working with Vulnerable People card to volunteer in the Canteen.